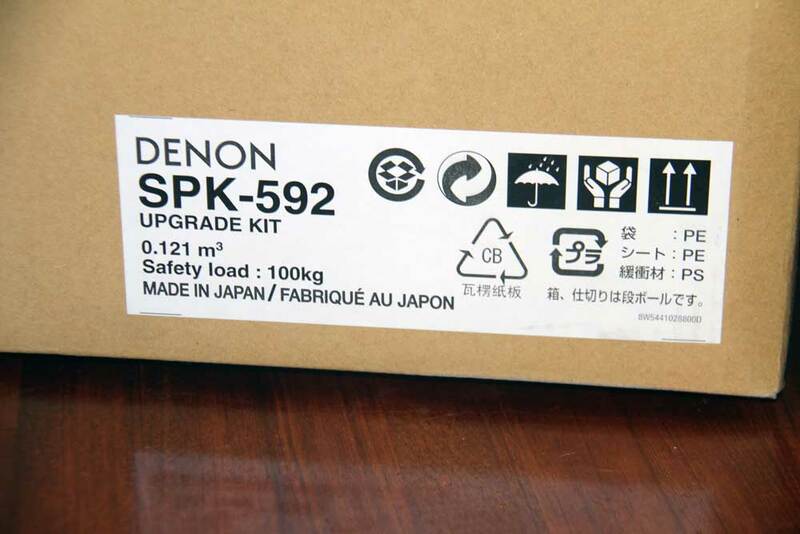 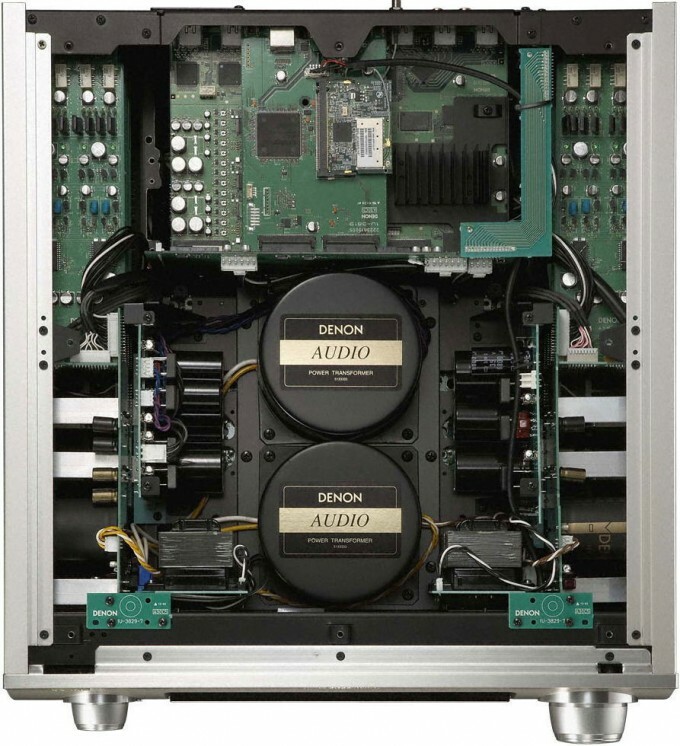 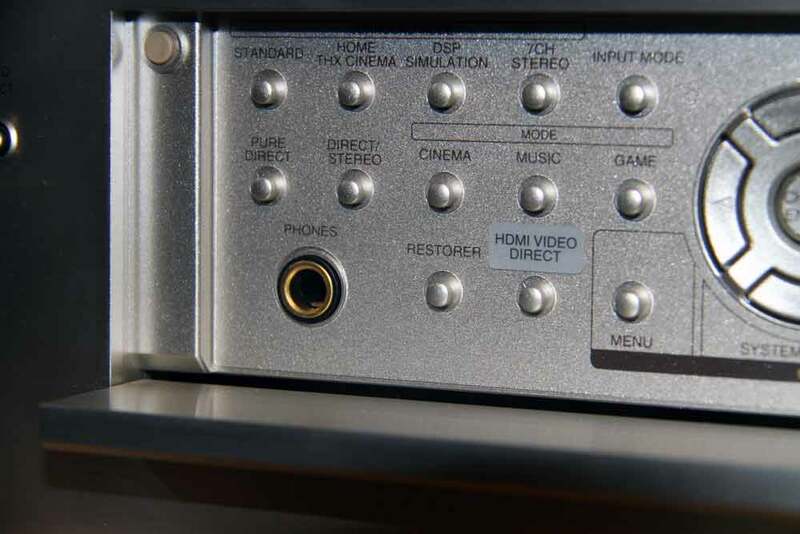 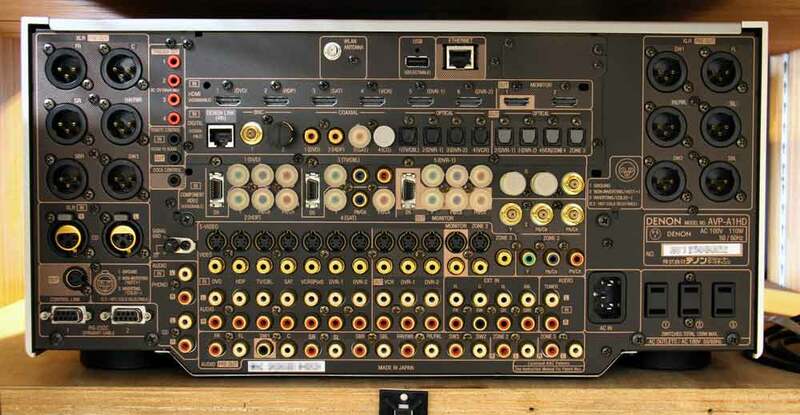 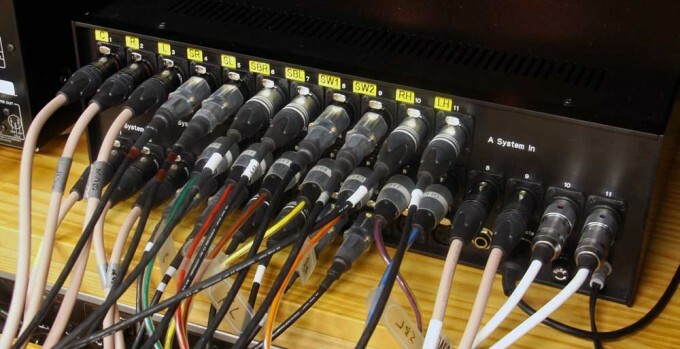 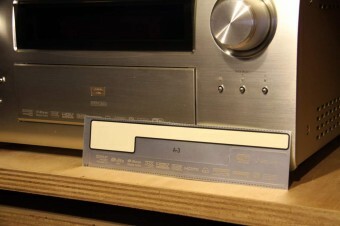 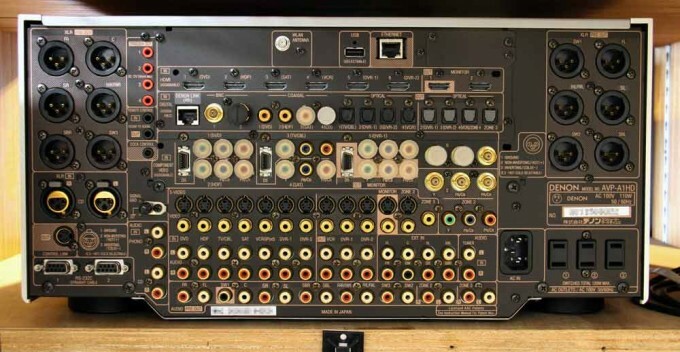 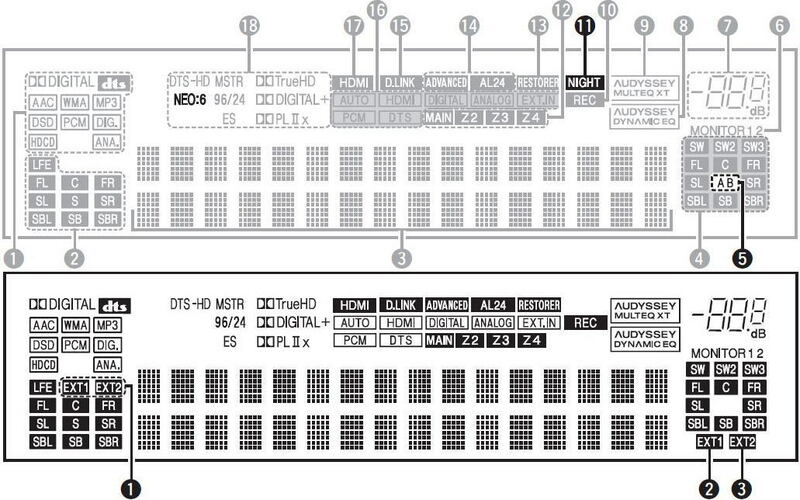 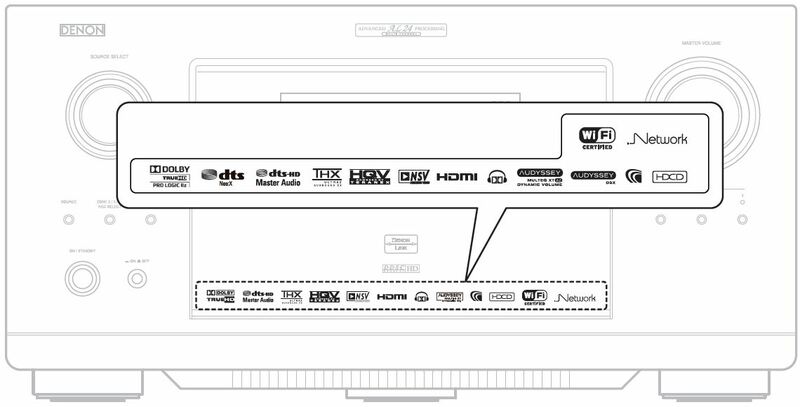 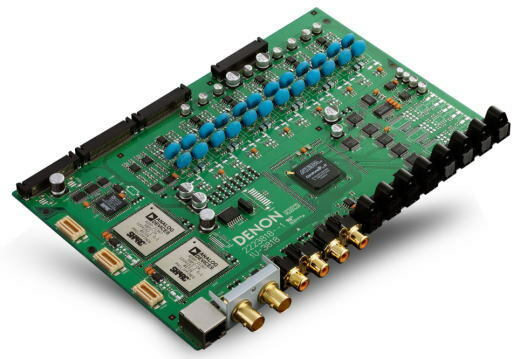 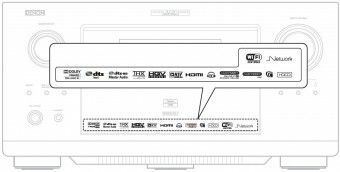 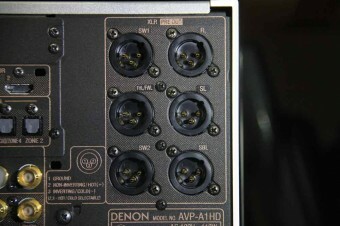 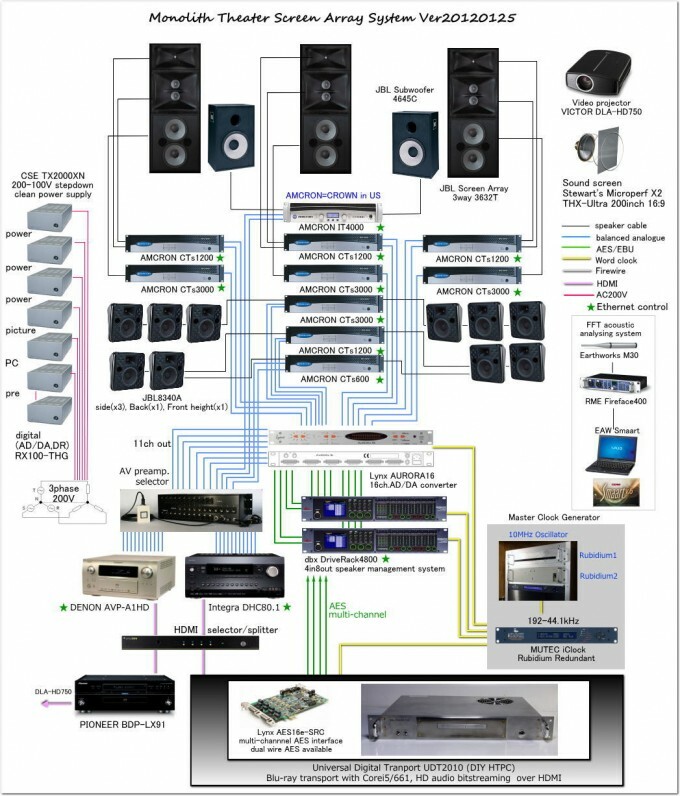 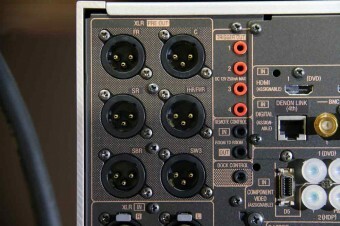 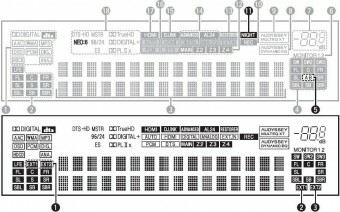 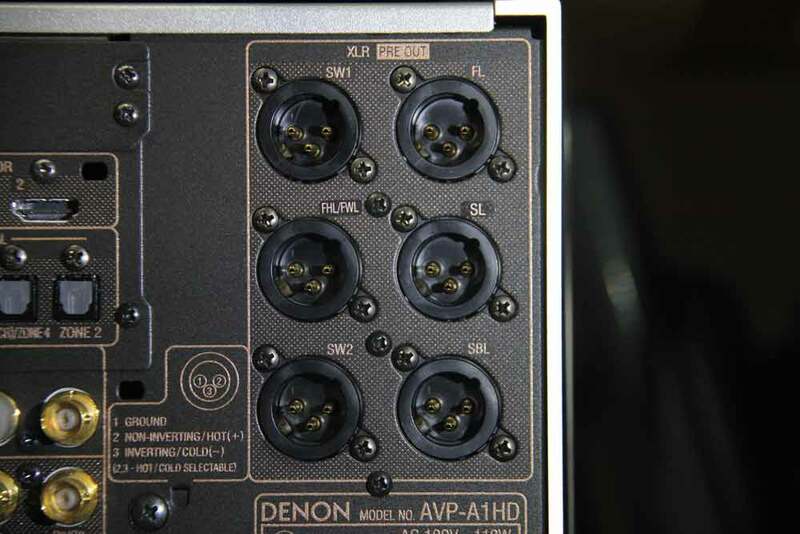 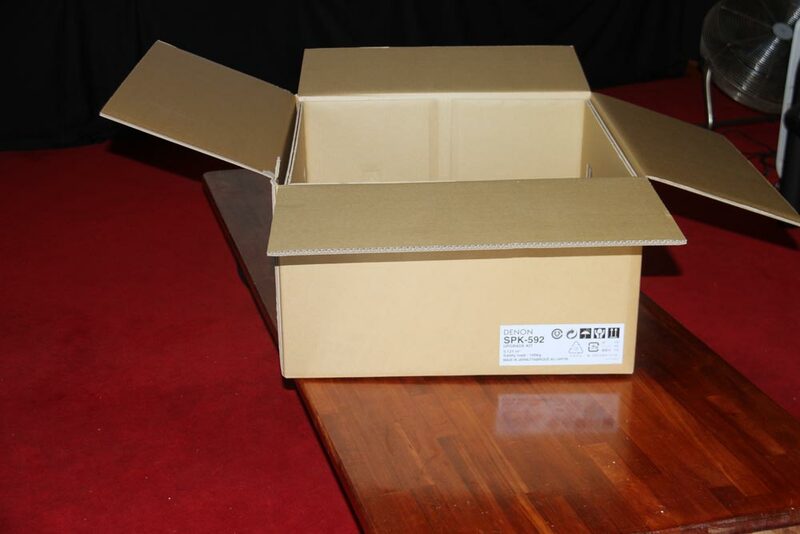 In this article, I described impression of 3D upgraded Denon AVP-A1HD. 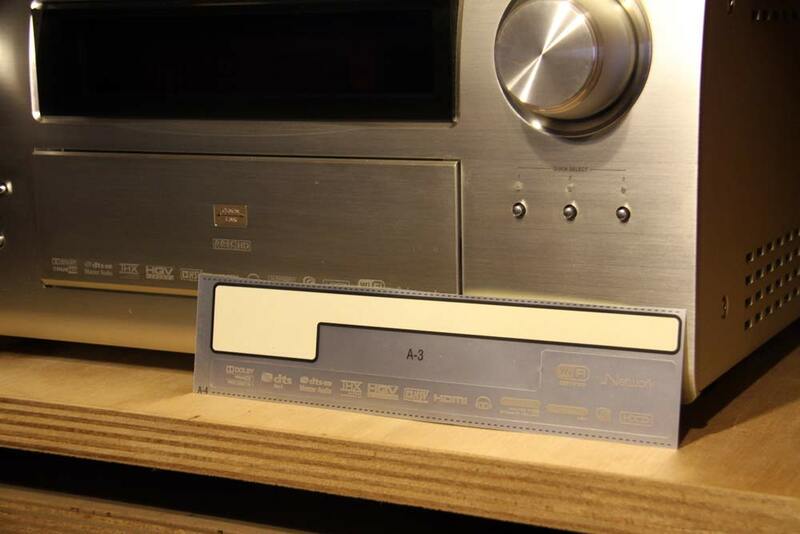 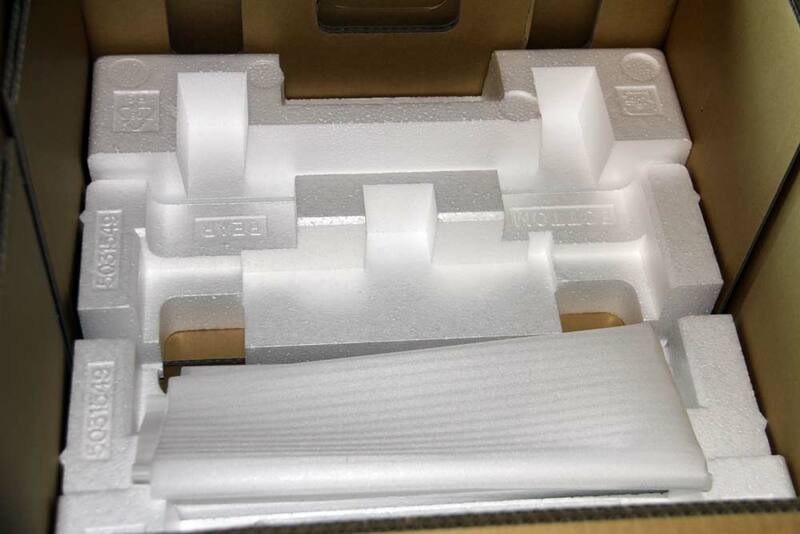 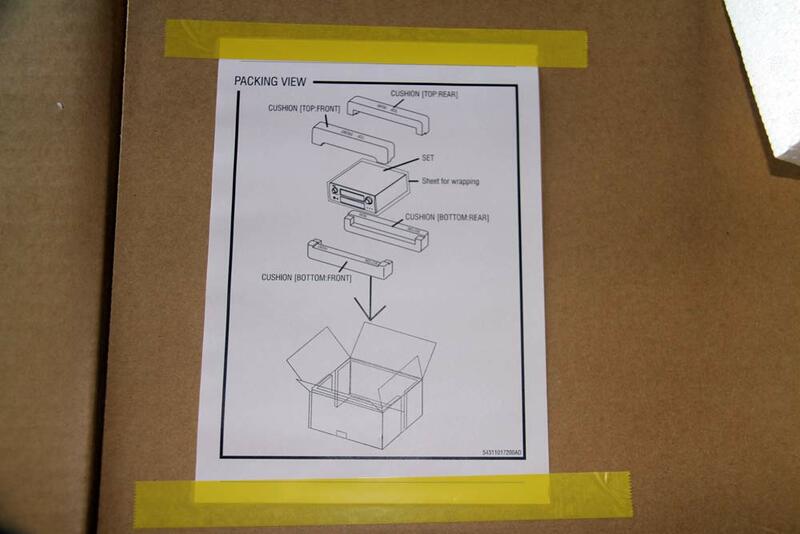 HDMI1.4 3D pass through and extra height channel is available, up to 9.3ch. 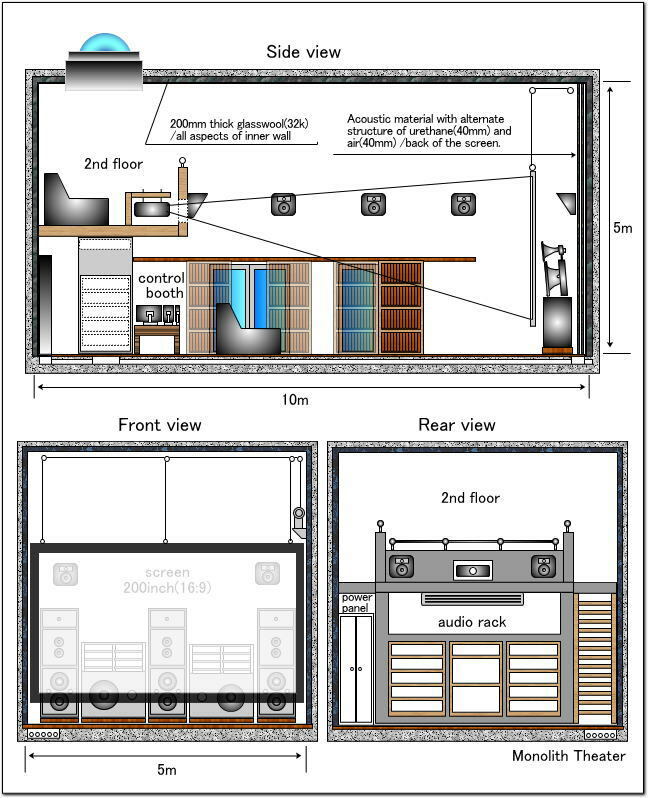 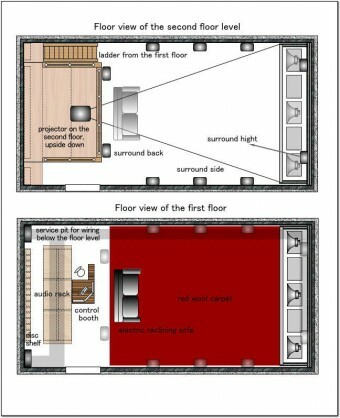 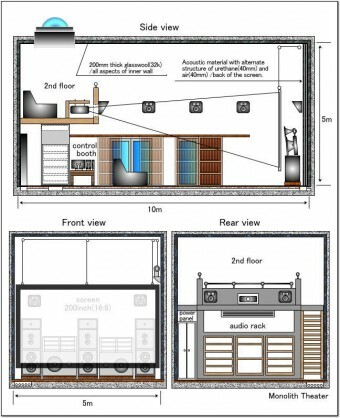 I set up 10 surround speakers, JBL8340a, 2 for front height, 6 side and 2 surround back channel. 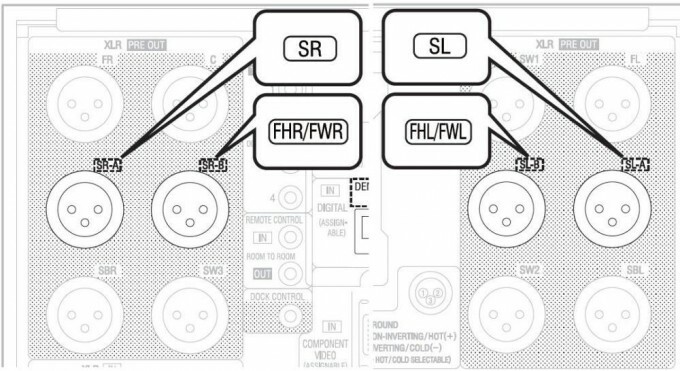 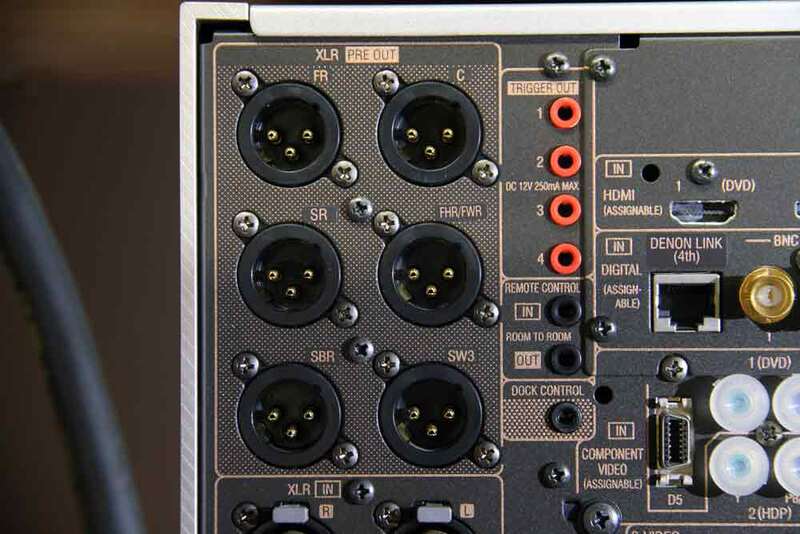 Enlargement and enhancement of front sound image is obvious in DTS-Neo:X, PLIIz and Audyssey DSX mode.